The government will draw up a set of guidelines by year-end on how administrative documents should be managed, including a clearer definition of papers that can be discarded within one year, a newly-appointed minister in charge of administrative reforms said Wednesday. 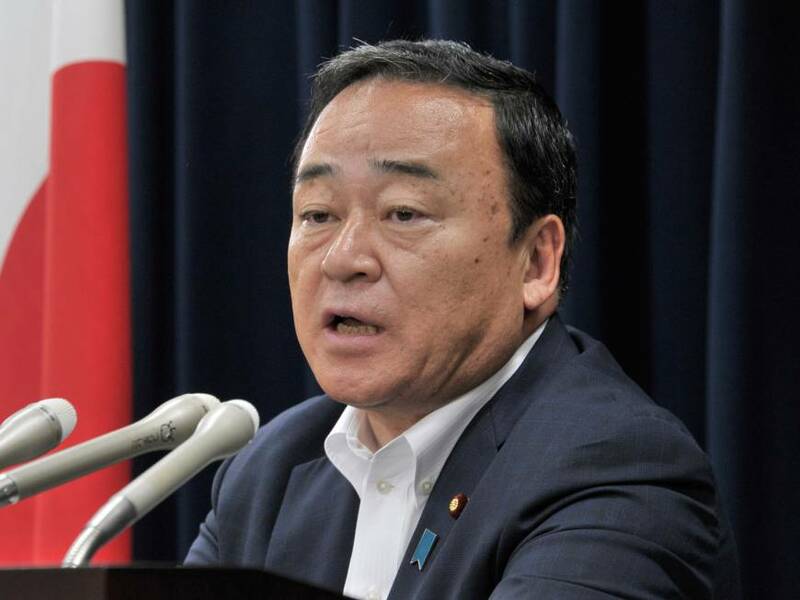 “We need to put forward general rules that can be applied to all the ministries on public document management,” said Hiroshi Kajiyama, who also serves as the minister of regional revitalization, during a joint interview with The Japan Times and other media outlets. Based on his review of how the government manages administrative papers, Kajiyama has so far flagged “many issues” including how long they should be preserved and how communications between ministries should be recorded. “I’d like to finalize such guidelines by the end of the year,” he said. Kajiyama, son of the late former Chief Cabinet Secretary Seiroku Kajiyama, also pointed out that discussions are under way by a government expert panel that will propose reform ideas. 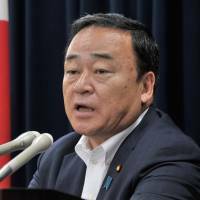 Kajiyama, a 61-year-old Lower House member from Ibaraki Prefecture, was appointed to the post in the Aug. 3 Cabinet reshuffle. The Cabinet of Prime Minister Shinzo Abe has suffered plummeting approval ratings in recent media polls due to a series of scandals involving Cabinet members. At least three of those scandals involved mismanagement of government documents, which prompted Kajiyama to pledge to review the current document management guidelines. Under the 2009 Public Records and Archives Management Act, the government is obliged to prepare, register and preserve “administrative documents” so the public can access information on government decision-making. However, the government has been blamed for discarding key records on a shady land-sale contract in which the Finance Ministry gave an 86 percent discount to Osaka-based ultra-nationalistic school operator Moritomo Gakuen in 2016. The government was also criticized for staunchly refusing to investigate papers leaked by education ministry officials suggesting alleged favoritism for another school operator, Kake Gakuen, in a special deregulation project. Those scandals have led to calls for a review of apparent loopholes in the government document management system. Under the current system, each ministry is authorized to judge the importance of each paper and how long each should be archived. If the retention period is set at less than one year, a ministry can easily discard such papers through a simplified process. During the interview, Kajiyama said the government will make clearer what documents are allowed to be discarded within one year. He didn’t discuss further details, saying a government panel of experts are now discussing those issues to make recommendation for the government. Switching hats as regional revitalization minister, Kajiyama then discussed the rapidly shrinking population in Japan, warning that the drastic demographic shift could hit hard — particularly in rural areas. “We’d see big trouble ahead unless we take measures, taking into account an (expected) population reduction in 10 years,” Kajiyama said. Still, depopulated rural areas also have certain advantages, such as rich natural environments and lower land prices that allow people to live closer to their workplaces and enjoy more time with their families, Kajiyama said. “We need to create a sense of value that can counterbalance (those of) urban areas,” Kajiyama added. “That’s one ideal in regional revitalization,” the minister said.